I was actually very surprised at how easy my first week off cigarettes was. I’m not saying I didn’t have a few cravings or ate a bit more junk food than I usually do but I managed to not smoke. Every other time I have tried to quit I just end up giving up within a day and smoke again, it was the usual “I’ll do it tomorrow” attitude. I don’t really know what’s different about this time, I think I have been wanting to quit for so long and I no longer get the enjoyment I used to out of smoking, I also have great support behind me which helps me stay strong when having a craving. On several occasions I have been offered a cigarette and have thought about asking a friend for one. “one won’t hurt,” would sometimes run through my head but I quickly come to my senses and think about the nicotine that would be coming from that one cigarette and starting my addiction all over again. I have spent the last 2 weeks refusing to smoke so I can clear out all the harmful substances that I have willingly put in my body. They say it takes between 14-21 days for your body to be completely clear from nicotine and I am at/very near that mark. Today marks the 14th day since quitting and I have to say I feel so much better. My sense of smell has improved and I find myself enjoying food much more now. I have always been a bit of a foodie and now I can fully experience how nice the things I am eating are. My boyfriend also tells me that I smell better now as the smell of stale smoke has been completely washed from my body and clothes. It is a really nice feeling knowing this. 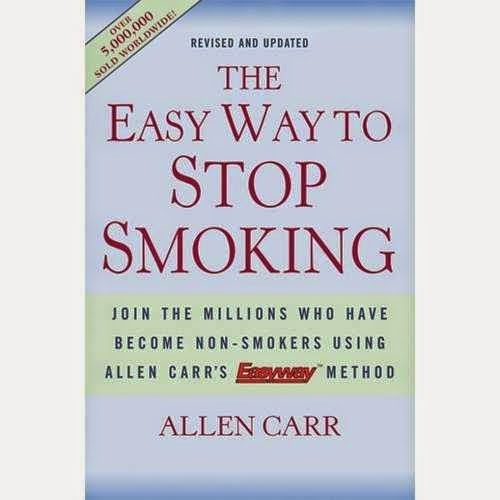 I have started reading “Allen Carr’s Easyway to Stop Smoking,” I am told this book has helped many people and decided it would be good to have on my kindle to just take out whenever I get a craving. It is really good to have a plan on how you will tackle your cravings in advance. Another thing I have been using a little bit (mainly when I’m in work) is an E-lite cigarette. This is something you should be careful with when trying to quit smoking. I have met people including my own family who have used electronic cigarettes to try quit but smoke them more than they would a normal cigarette. This is pointless when you’re trying to get the nicotine out of your system as these e-cigarettes contain nicotine and you will continue craving it if you don’t cut it out. I bought mine in the start to help me cut out the cigarettes and just to puff on when getting a craving. The only place I really used it was in work. I would still take my quick “cigarette break” but just go outside and puff on the E-lite a couple of times and go back in. I did this so I wouldn’t get the habit of smoking it inside and so it still felt like I was going for a normal cigarette that I wanted to cut out. 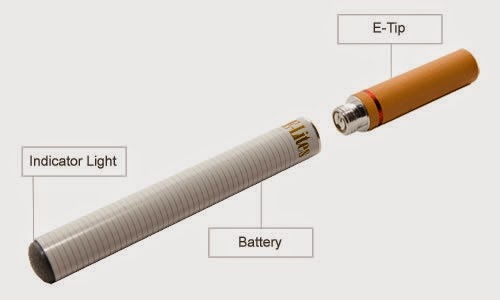 I am happy to say I haven’t touched the E-lite cigarette in 3 days and haven’t missed it at all. That’s all I’m going to write for now but I will post another blog on this subject next week. I will be talking about the effects of drinking on cravings and how I handled it. 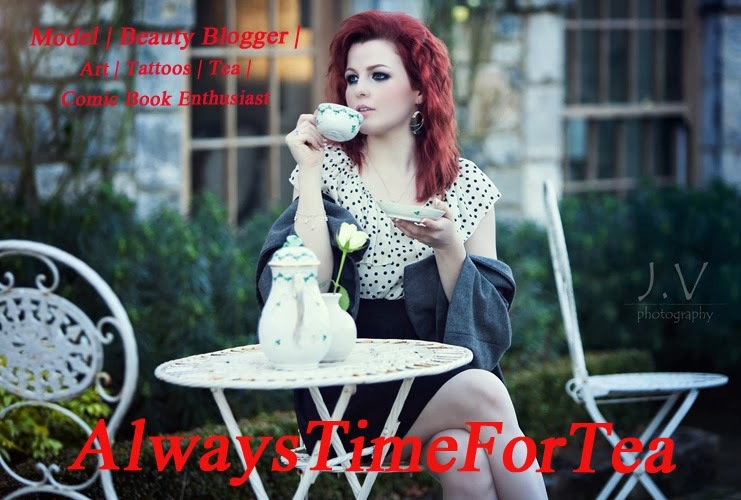 I might also talk a little bit about Allen Carr’s book as so far I have found it to be quite interesting and has given some good quotes which I think are good to keep in the head when getting a craving.